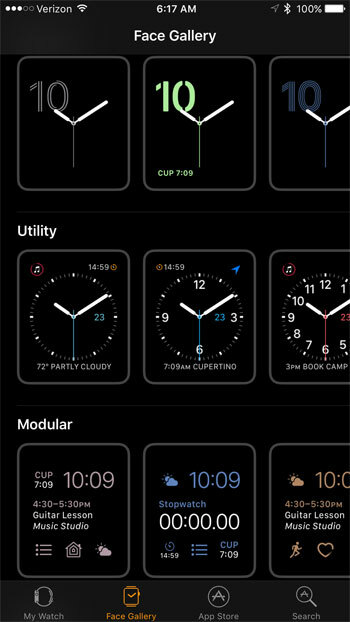 The Apple Watch “Home” screen can be customized to display the time in several different ways, and it can include different types of information. This customization is possible by adding and installing a new watch face on the device. 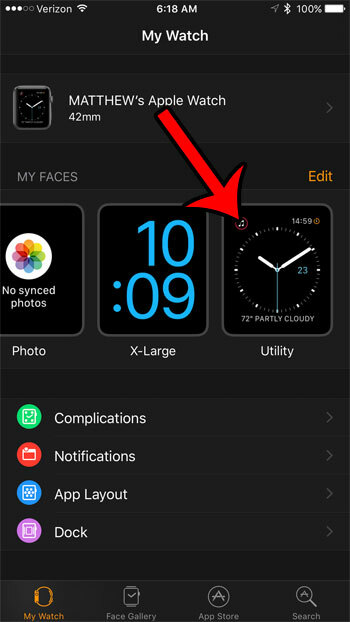 This can be done through the Watch app on your iPhone, and offers a good amount of variety to help you get the information that is most important to you in a centralized location on the watch. Our guide below will show you where to go to download and install a new watch face on your Apple Watch so that you can start using it right away. 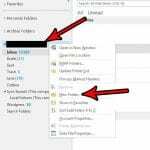 The steps in this article were performed using an iPhone 7 Plus in iOS 10.0.3 and an Apple Watch 2 using Watch OS 3.0. 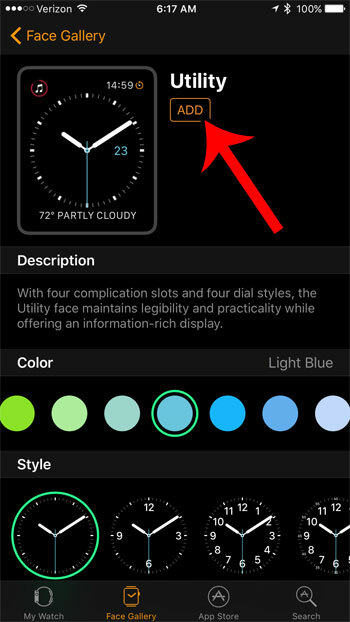 Note that this will not delete any of your existing watch faces, so you can choose to go back to your current watch face if you don’t like the new one. 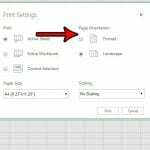 Step 2: Select the Face Gallery tab at the bottom of the screen. Step 3: Select the new face that you wish to use. Step 4: Tap the orange Add button near the top of the screen. Step 5: Select the My Watch tab at the bottom of the screen. 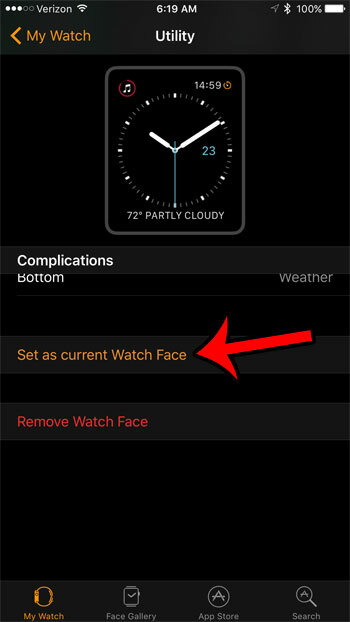 Step 6: Select the watch face that you would like to use from the My Faces section of the menu. Step 7: Scroll down and touch the Set as current Watch Face button. The new watch face should appear on your Apple watch after a few seconds. 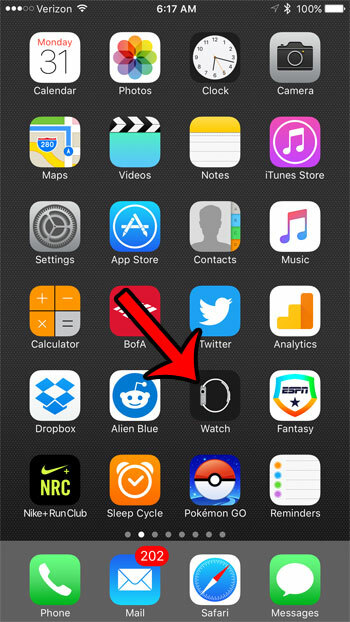 Are there apps on your Apple Watch that you don’t use, or don’t need? 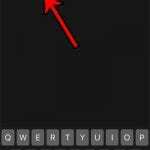 You can delete apps on your Apple Watch using a method similar to the one that you would use to delete apps from your iPhone or iPad.